For many people, the terms ‘primary’ or ‘virgin’ forest evoke images of the ‘jungles’ of the Amazon, Indonesia or central Africa. 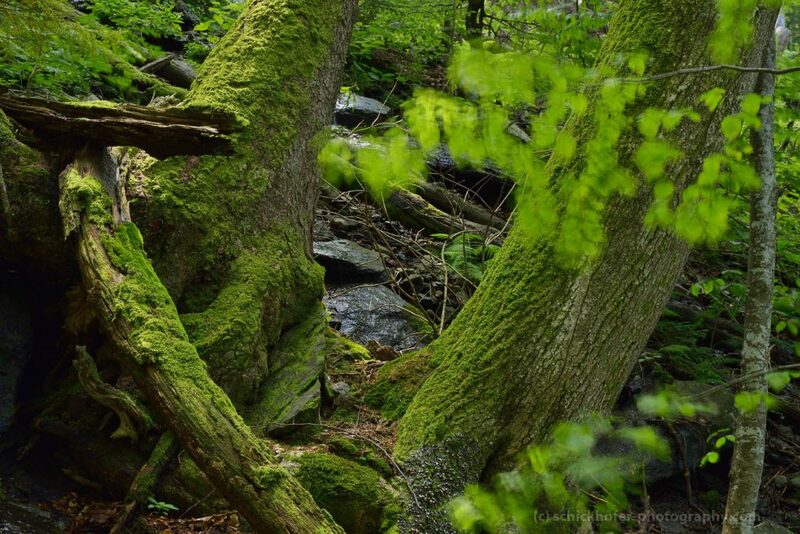 The fact that virgin forests exist here in Europe can come as a great surprise. Six thousand years ago, much of Europe was covered by wild forests, coniferous forests at altitude and in the north, and beech forests in the hills and flatlands. Today, only tiny fragments of these once wild forests remain, meaning that what is left is even more important to protect than ever before. What is a virgin forest? A virgin forest is one that has escaped the impacts of modern human beings, one that has remained intact for hundreds, if not thousands of years. Here in Europe, these forests are an extremely rare reminder of the past, living ancestors of the once great forests that covered much of Europe. Virgin forests are the most important forest ecosystem of all, consisting of all stages of forest development, such as young trees, thinning, ageing and collapsing trees, all growing together and interlocked. They provide critical habitat to a vast number of plants and animals where complex relationships with their natural environment – so called ecological processes – have persisted intact beyond the reach of humans. Here in Europe, top order animals such as the wolf, European bear, lynx and owl call virgin forests home. They are important remnant genetic reservoirs – a real living, breathing museum – of the natural history of Europe. The abundance of species is enormous and many ‘virgin forest’ species such as rare beetles, birds, fungi, lichens and soil organisms only survive in intact, primary forests, as they have become extinct through the degradation of ecosystems in other farmed forests. Ucea Mare primary forest. Fagaras Natura 2000 site. Virgin forests are the result of long-standing evolution and therefore they are they are maintain resilient ecological processes. Forests are extraordinarily stable ecosystems and can overcome disturbances (such as storms, fire, drought and disease) far better than species-poor, uniform, single age farmed forests. Therefore they are important for scientific research and instructors for the forestry as we can study how nature has developed over vast periods of time, and how it can build resilience in the landscape. In the last two millennia, Europe’s virgin forests have gradually been cleared to supply timber or to make way for agriculture, transport corridors and settlements. The last major virgin forest areas in Central Europe have been systematically removed over the last 300 years and have been replaced by ‘orderly’ farmed forests, which are oriented towards the maximum yield of wood. As a consequence, Europe has lost enormous amounts of biodiversity and species richness. 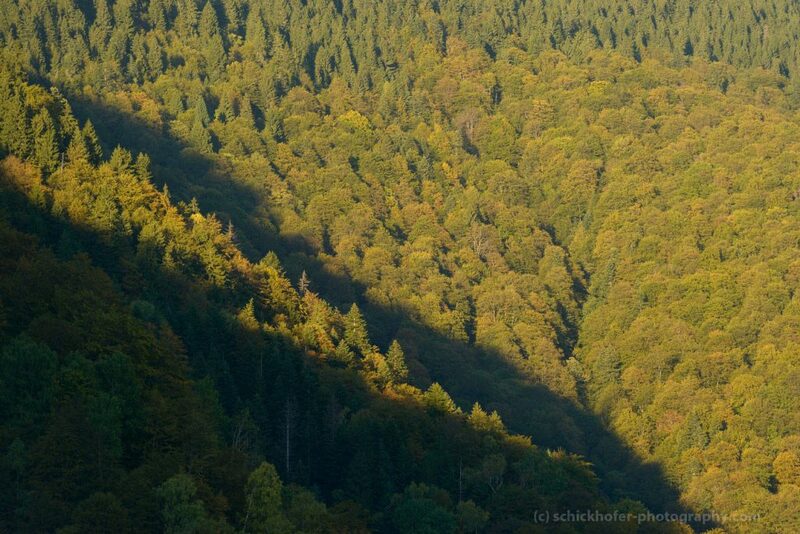 Europe’s remaining virgin forests are a shared piece of natural heritage, a special place held in common that belongs to all of us and to all future generations. 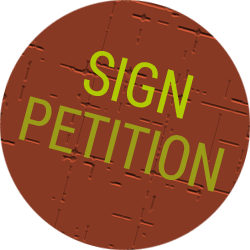 They are Europe’s natural capital but are under clear and present threat and in urgent need of protection. As well as virgin forests, near-natural forests, which have been used by humans for a long time and have been able to develop naturally since then – and hence have more species richness than farmed forests – are also in need of greater protection. Fascinating wildernes of Boia Mica valley in Fagaras Mountains. Since the beginning of last century, when Romania had vast areas of virgin forests, especially beech forests which were not able to be easily logged, much forest has been cleared or converted to farmed forestry. Companies from Italy, Austria, Switzerland, Germany and France, as well as Romanian countries all invested heavily in intensification of Romania’s logging, firstly taking out the oak, then the spruce and then into the beech forests. When the communist state nationalised all the forests in 1950s, some of the valleys in the Southern Carpathians were still completely inaccessible, but since then most areas have been opened up to logging after the state invested in a development program. 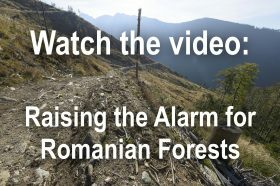 Compared to its size and population, Romania contains a hugely disproportionate amount of Europe’s last virgin forests. 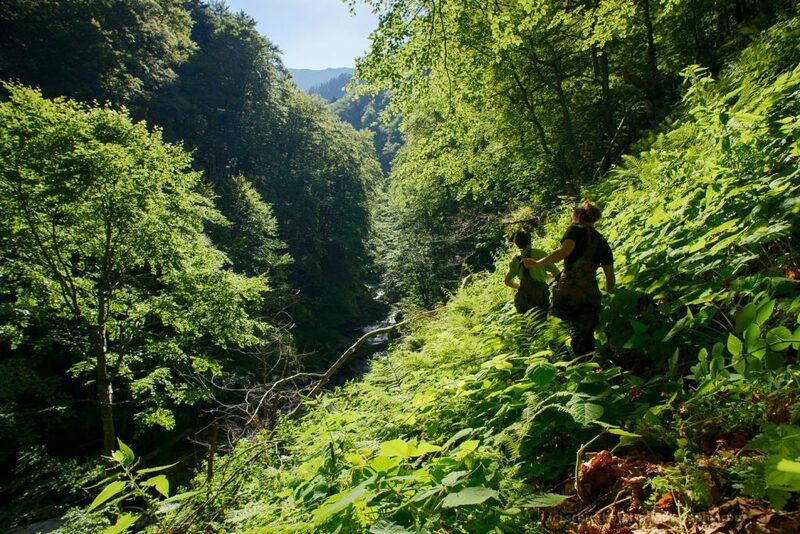 With a population of only about 4% of the European Union and a land mass of approximately 5%, only a decade ago, Romania was home to about 65% of the EU’s virgin forests. More recently, a government run restitution program of the national forests has seen large virgin forest areas decimated. In the last 10-15 years, huge areas have gone to the chainsaws. 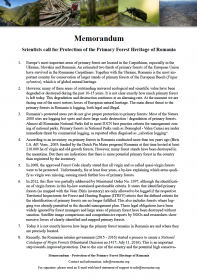 In Romania, it is estimated that half of the restitution was illegal. But there are still valleys in the Southern Carpathians where no roads, not even marked trails, lead: the upper area of Ucea Mare, Boia Mica or Arpaselu are examples of existing pure wilderness. And they must remain that way!